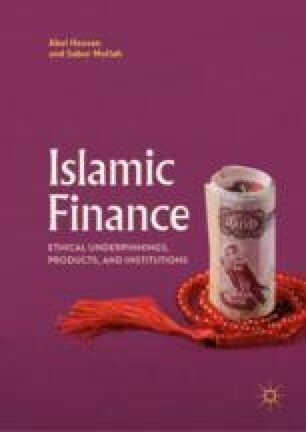 This chapter introduces the Accounting and Auditing Organization for Islamic Financial Institutions (AAOIFI). The AAOIFI was established in 1991 as an Islamic international body that prepares accounting, auditing, governance, ethics and Shari’ah standards for Islamic Financial Institutions (IFIs) and the Islamic Financial Services industry. We discuss the role of AAOIFI as an alternative body in setting accounting, auditing, governance, ethics and Shari’ah standards for Islamic Financial Institutions (IFIs).